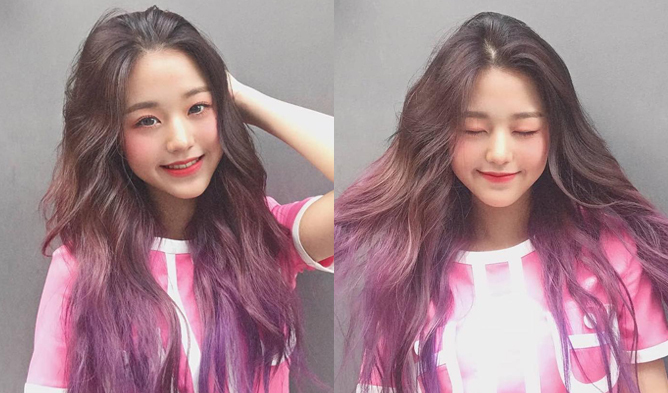 Looks like Feb. 12 isn’t the only day that Hanlim Multi Art School is holding their graduation ceremony! 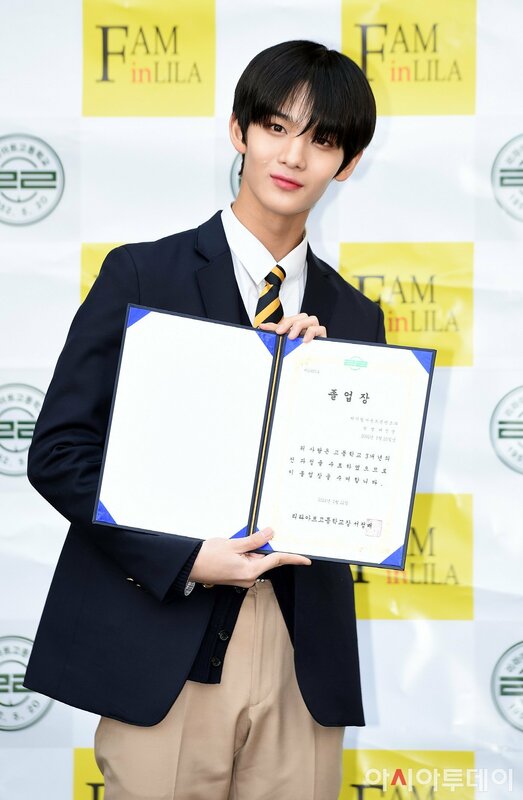 It was also reported that Lila Art High School had also held their graduation ceremony with Bae JinYoung attending it. Some of his fans managed to find pictures of him from his graduation year book and uploaded them online! 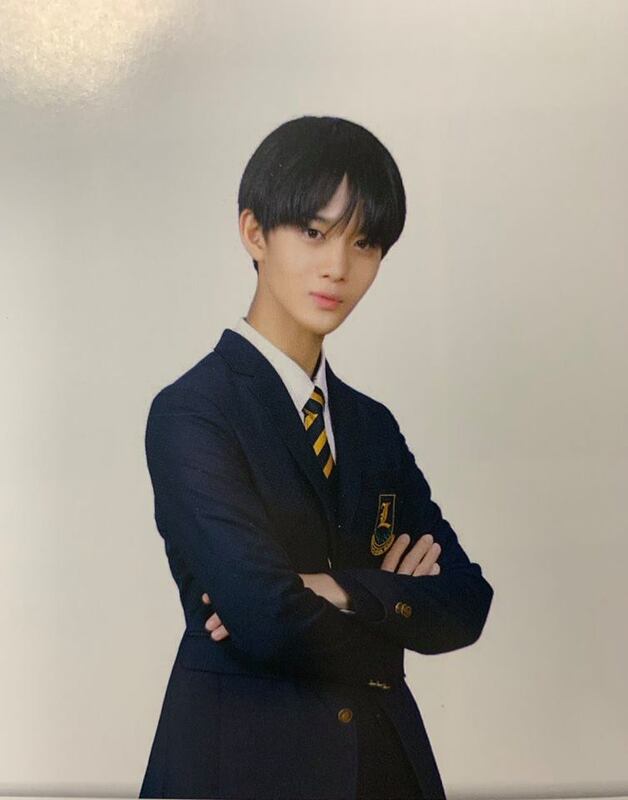 The idol is seen posing for the graduation year book by placing his hand beside his face and crossing his arms. Bae JinYoung also caused many fans to gasp when they saw his incredible body ratio when standing beside his fellow friends! 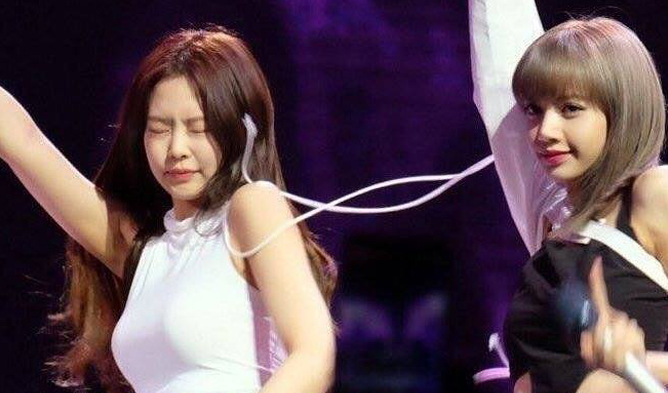 Are you also surprised by how good looking Bae JinYoung is in his graduation photos?